Stephanie, you have the BEST laugh…I mean, seriously, it is making me smile just thinking of it right now. 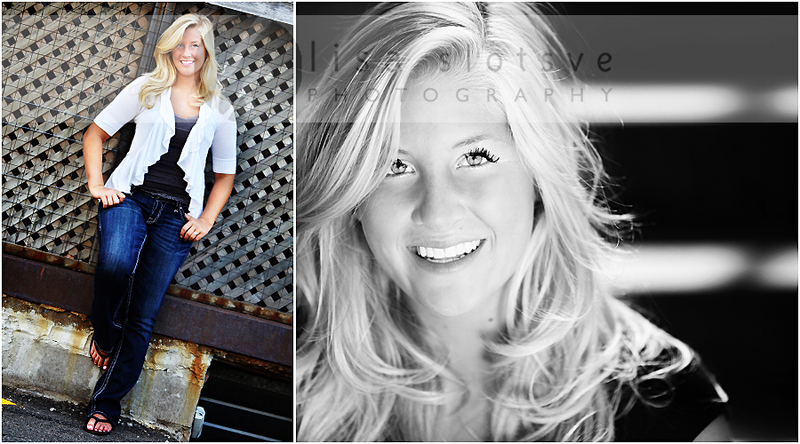 What an AWESOME second senior session. I can not wait for you to see this bunch..you are going to have quite a selection to choose from. I am soooo lucky that I get to work with fun, amazing, lively girls like you! 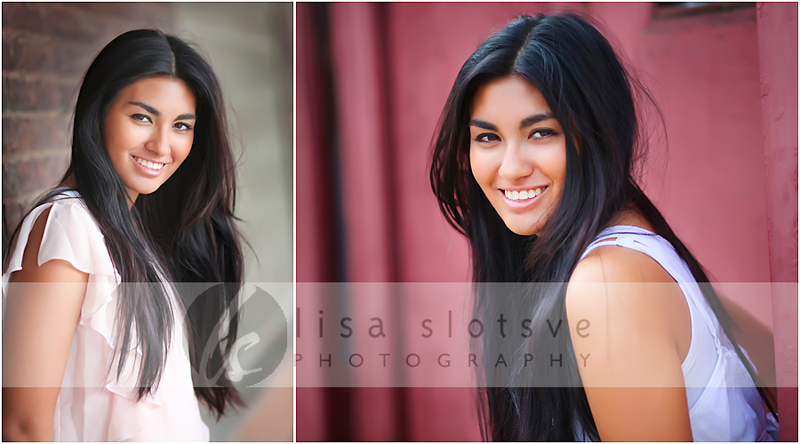 Thank you for yet another amazing senior portrait session. Hope you had as much fun as I did! 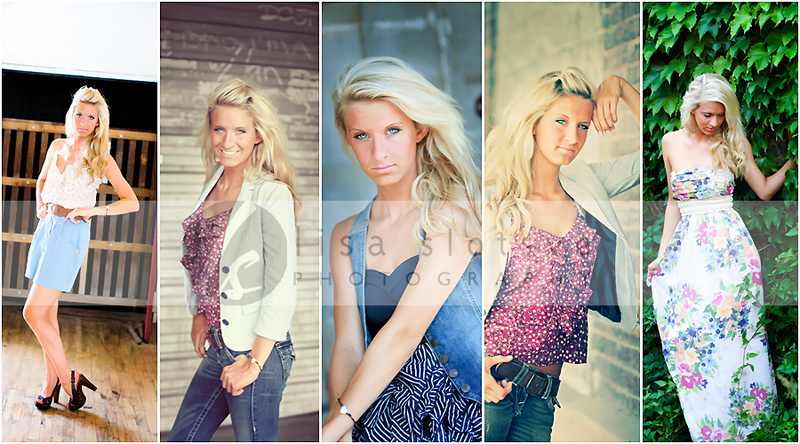 Meet Haley, a 2010 Apple Valley senior. Haley is involved in Soccer, Dance and wants to be a doctor..all this on top of being incredibly gorgeous both inside and out! Haley was a dream to photograph and we got some very unique images. 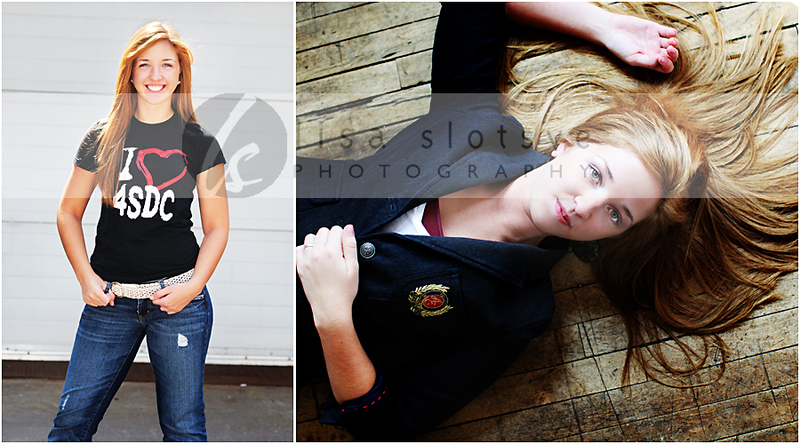 It was almost impossible to pick a sneak peek because I loved them all. Haley – you are awesome! 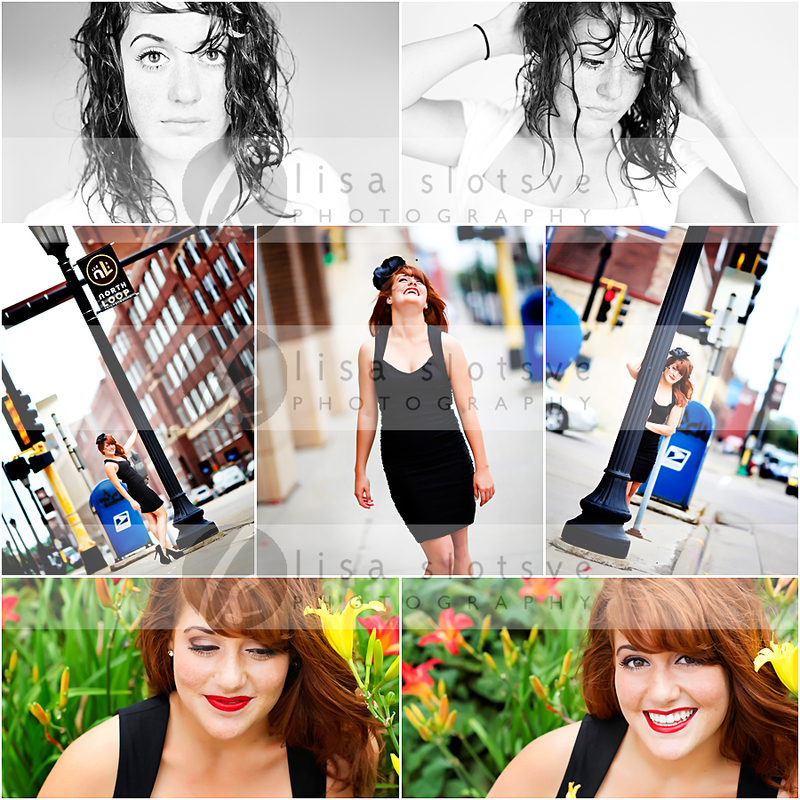 Thank you for choosing me to photograph your high school senior pictures in sunny downtown Minneapolis!